Do You Need More Nature? Take the Test! 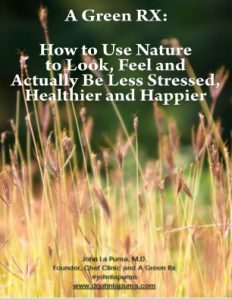 Five minutes and 10 easy questions can change your life by helping you discover if you need more nature to focus, clear your head, and feel better now. Nature Deficit Disorder Test: Quick, Easy, Fun! Find out if you need more nature to look and feel better!